"Hop On Our Bandwagon L.A."
Now that the Lakers can't beat the local Los Angeles YMCA guys. 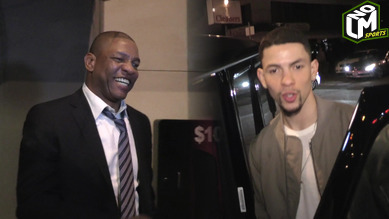 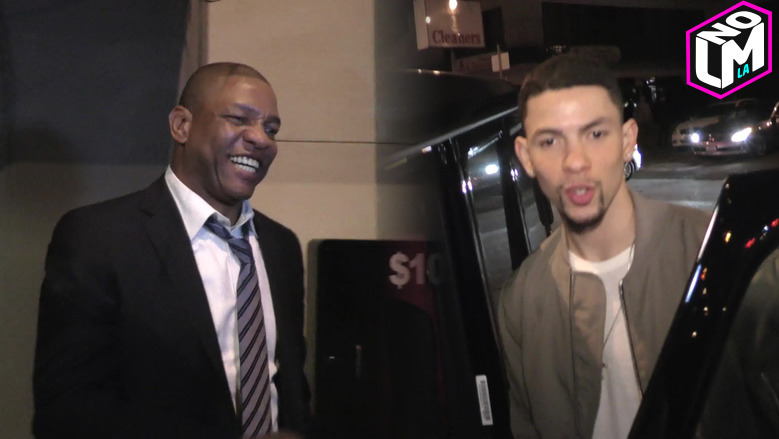 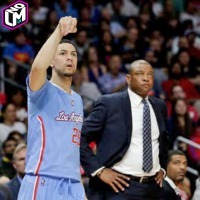 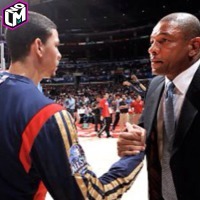 The Clippers and their Lob City is now team L.A.
And Austin Rivers tells us he is down to stay with the Clips for the foreseeable Future. 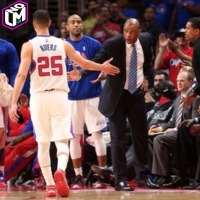 Clippers: Dahntay Jones "You Blew Game 6"